I’m ilooking for information about my third great grandfather, Howland Wilber, b. RI 1798 or 99. He married Deborah from Conn. and lived in Exeter, NY and then Barton. NY. They had 3 children. Apparently he was a farmer and carpenter. I’ve seen the suggestion that Howland was from Little Compton and am intrigued by his first name, wich seems to be a family name. I really know nothing about his family. IDo you have any suggestions? 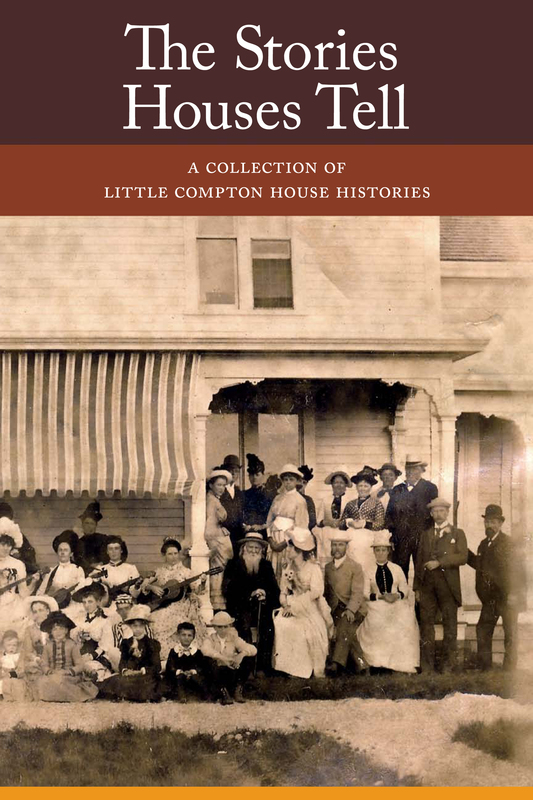 Would your books about families in Little Compton be helpful? “Little Compton Families” may be helpful. It is available on Amazon.com. Also, is there a main contact I can reach out to with questions regarding the history of some of the more notoroius residents? The cemetary’s not open to the public? I’m going to be in Little Compton staying for 4 days/3nights over this coming Memorial Holiday in May. 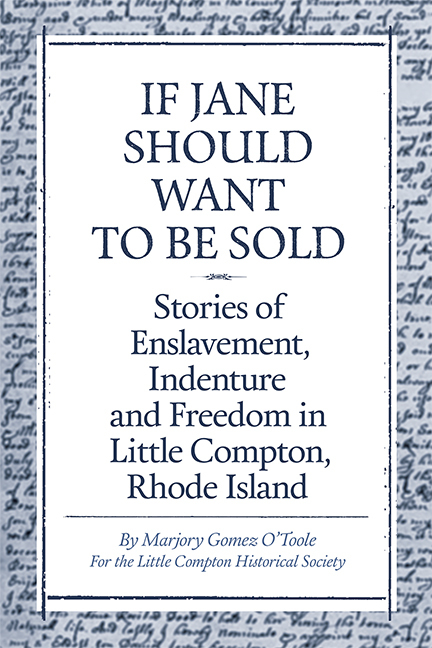 Sandra you can call 401-635-4035 and ask for Marjory or email lchistory@littlecompton.org. We have 46 cemeteries – some are open some are not – all of that info is available in our “Remember Me” book on Amazon. 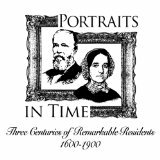 Portraits in Time is out of print.